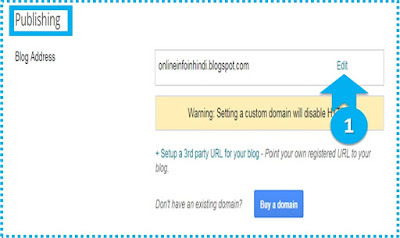 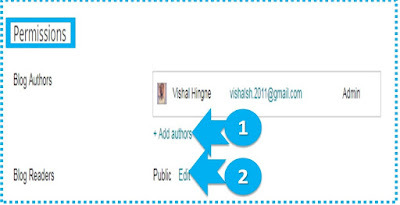 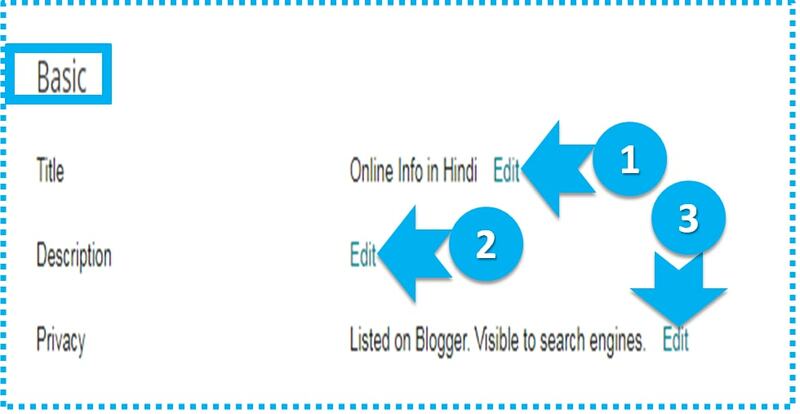 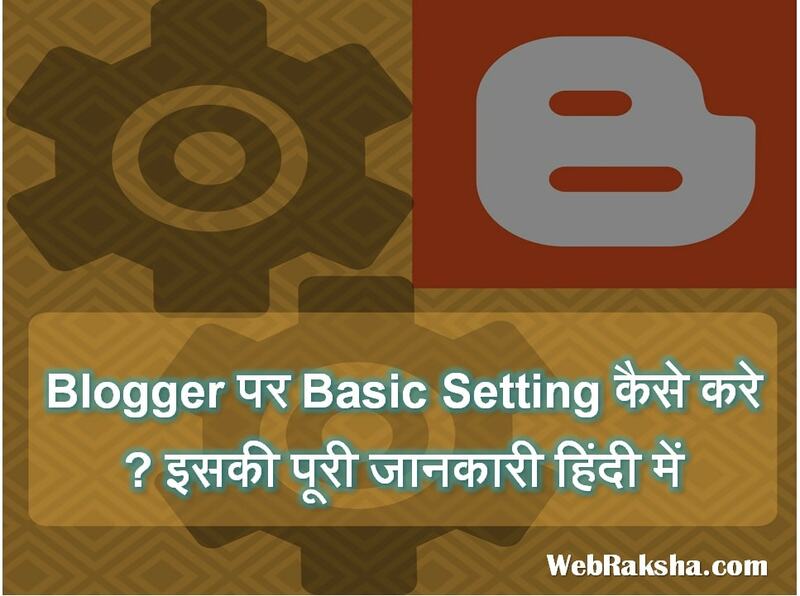 Blogger में Blog के लिए Basic Setting कैसे करते है ? 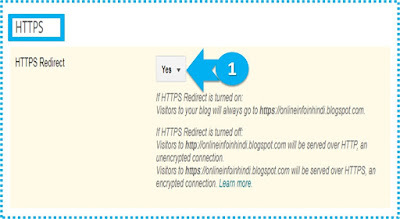 A : Add your blog to our listings? B : Let search engines find your blog?